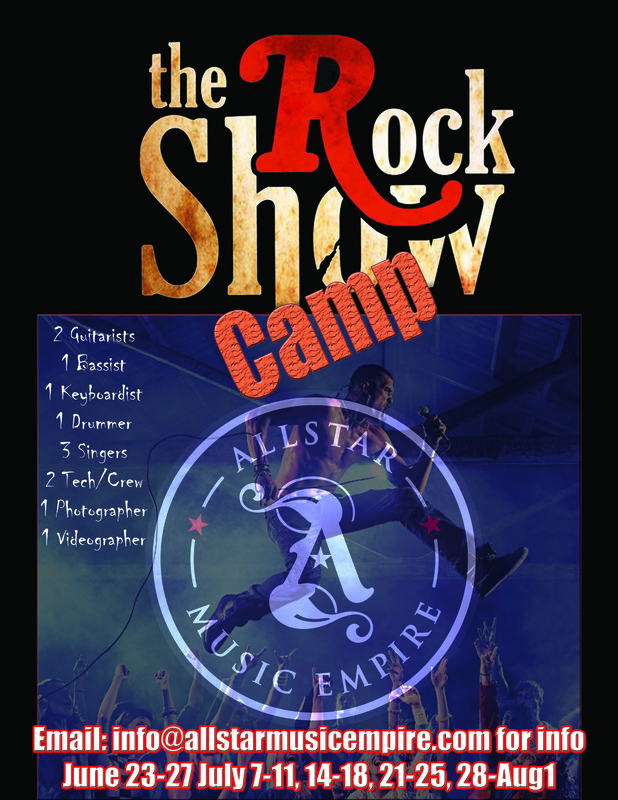 Allstar Music Empire presents the Rock Show Camp this summer! Rock Show Camp is Here! This is going to be a one of a kind experience for these young rock stars.